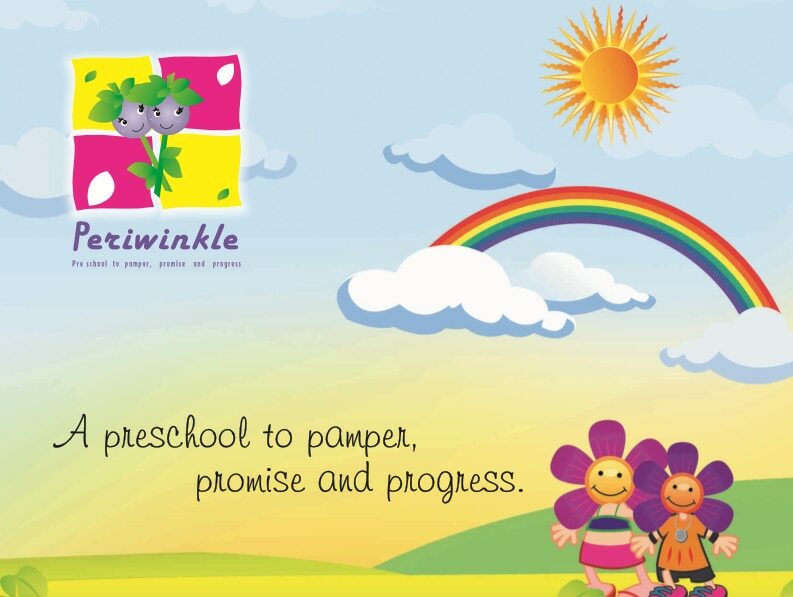 The best for kids - Periwinkle Preschool and Daycare, Uttarahalli " Tell me I may forget.... Teach me I may remember....Involve me and I learn !! !